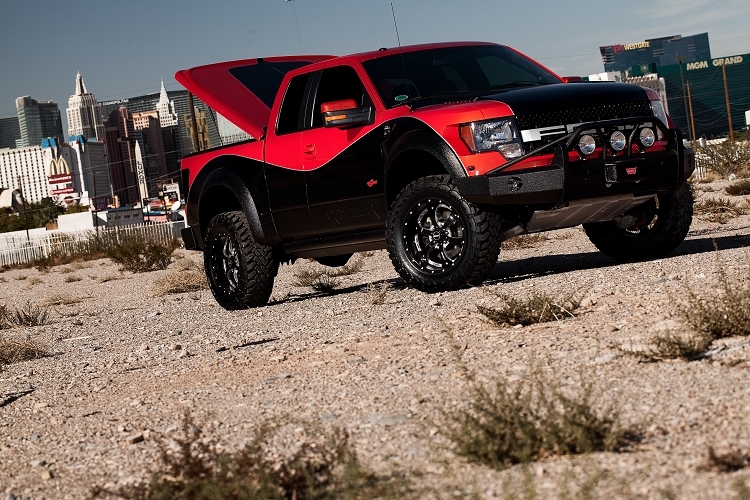 The LUX cover is painted to match the factory color of your truck. Each cover is meticulously manufactured, painted, and assembled in our state of the art paint facility. The LUX is a painted ABS material, weighing nearly 65 lbs. It can be removed, stored, and then remounted in minutes. A single point lock controls both locking hinges on the underside of the cover providing the same security as the Classic, but with only one key point. Brilliant stylelines provide a clean, low profile look to the cover that goes unmatched by any fiberglass lid. Not only is it half the weight of a fiberglass cover, but you can also get your LUX in half the time. Have your LUX cover in days, not weeks. The UnderCover LUX is made from ABS Composite material and the X-Effect structure on the underside gives it incredible strength and durability. With the UnderCover's full perimeter seal and perfect fit, your gear will be protected from all elements - rain, sleet, or snow. A brand new, state of the art paint facility was built with the sole purpose of providing the highest quality and best matching paint finish available. 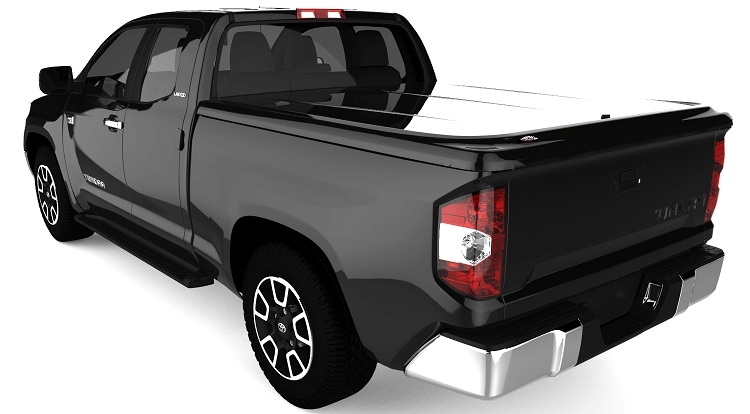 A single low profile Twist-Lock located in the center of the LUX operates latches on both sides of the truck bed; so your valuables stay secure and hidden. This inventive design offers the same strength and security as the UnderCover Classic but has been refined for a streamlined look and easier operation. The UnderCover LUX has a L.E.D. Light that shines bright using a self-contained battery power source - no wiring! The UnderCover LUX is the lightest hard shell tonneau cover on the market. It removes easily in just minutes, without the need for any tools, using quick release hardware, and reinstall the cover without any adjustments needed.